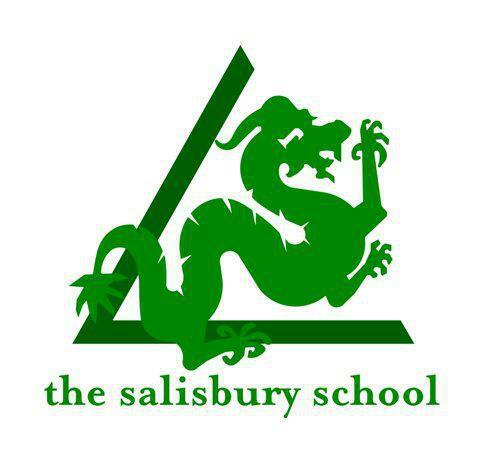 The Salisbury School will be having an Open House on Feb. 13 at 9 a.m. The Open House will include a campus tour. Plus, will discuss the application process, financial aid, admission testing, as well as general topics to introduce you to The Salisbury School. Please contact the Admissions Office 410-742-4464, ext. 123 to register for the Open House.